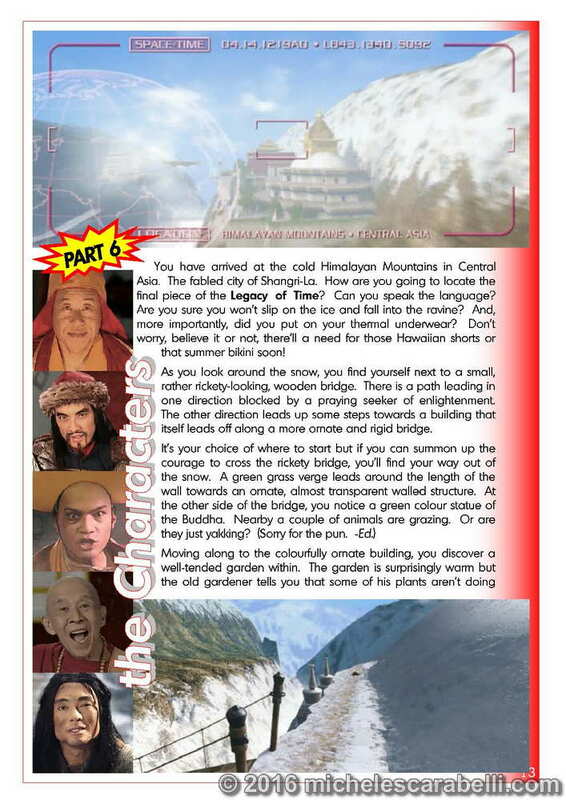 PLEASE NOTE: This issue was originally supplied with a free gift to fan club members. This free gift is no longer available. We continue our in-depth look into The Journeyman Project 3 : Legacy Of Time. 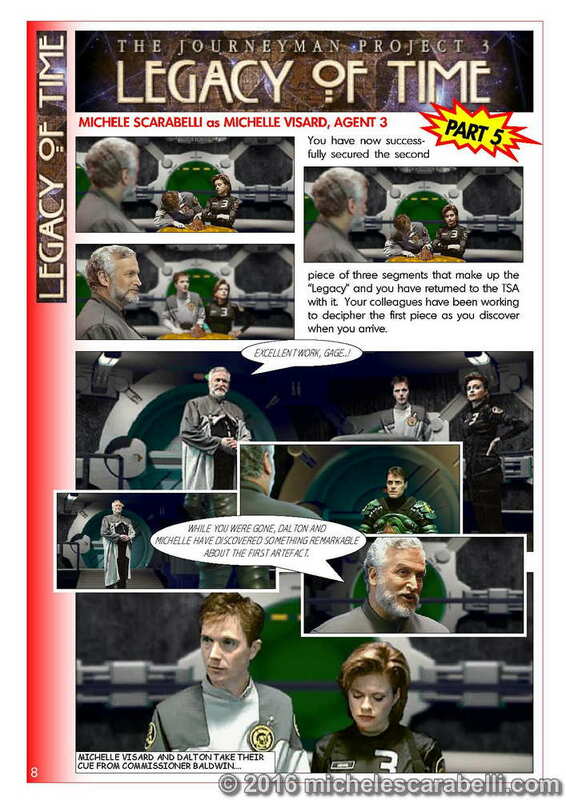 In this we present a comic-strip format account of what happens when the second piece of the Legacy is brought to the TSA. This includes Agent 3’s (Michele’s) translation of the first piece together with the explosive result of bringing the two pieces together. 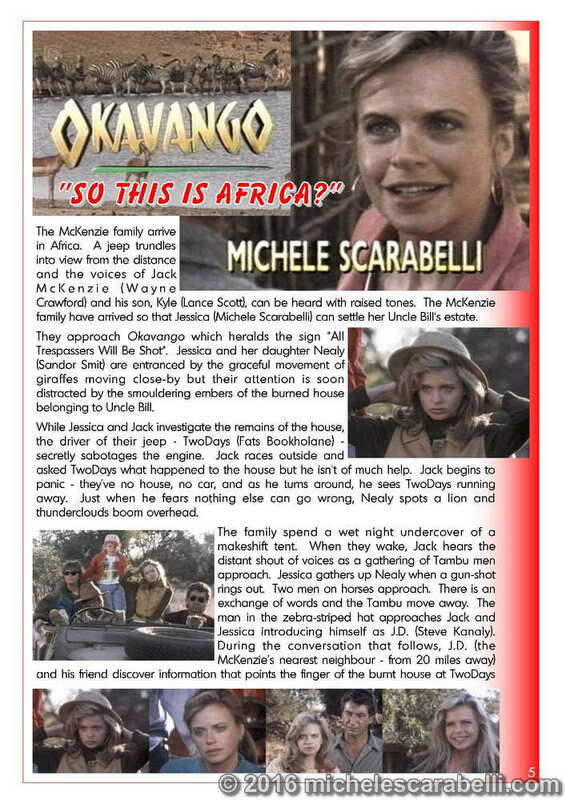 Okavango : So This Is Africa? Episode 1 reviewed. 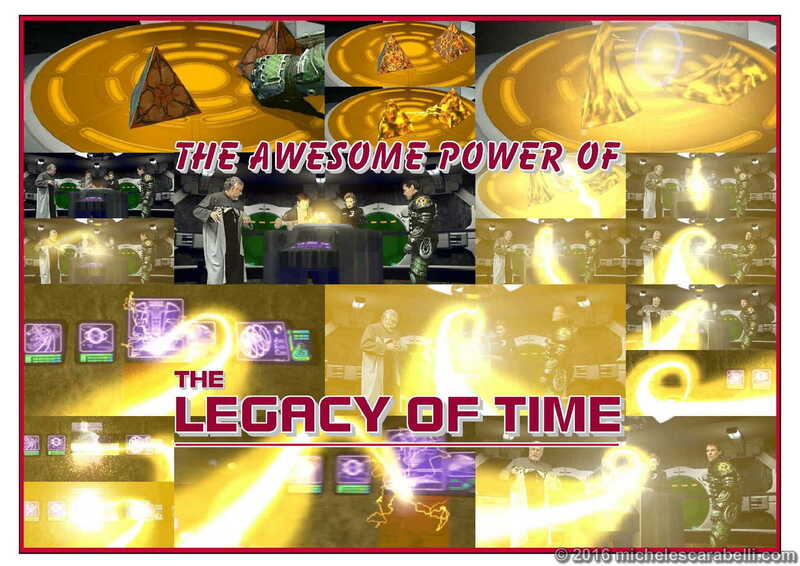 The Awesome Power of The Legacy Of Time – explosive centrefold poster. 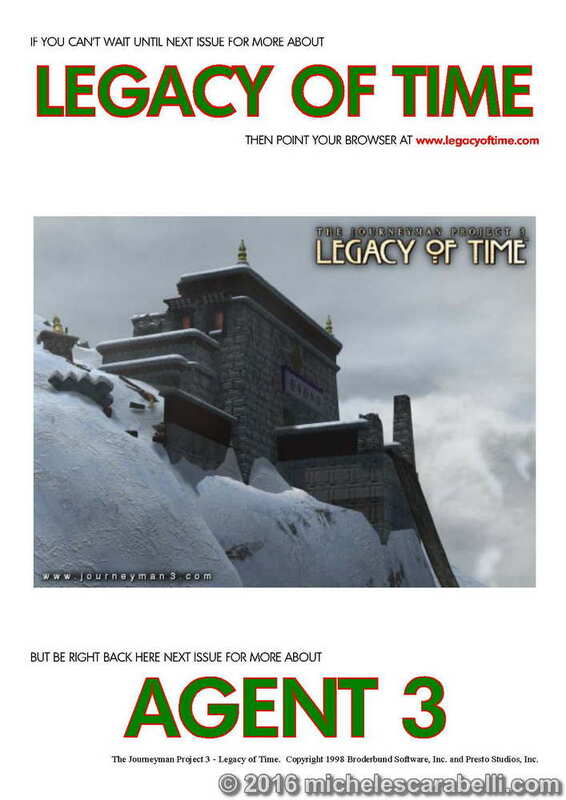 The Journeyman Project 3 : Legacy of Time takes us on the last part of our quest. To the snow-covered Himalayan mountains of Shangri-La. 10 Issues of theSmile – an affectionate look back over our first 10 issues of theSmile publication. 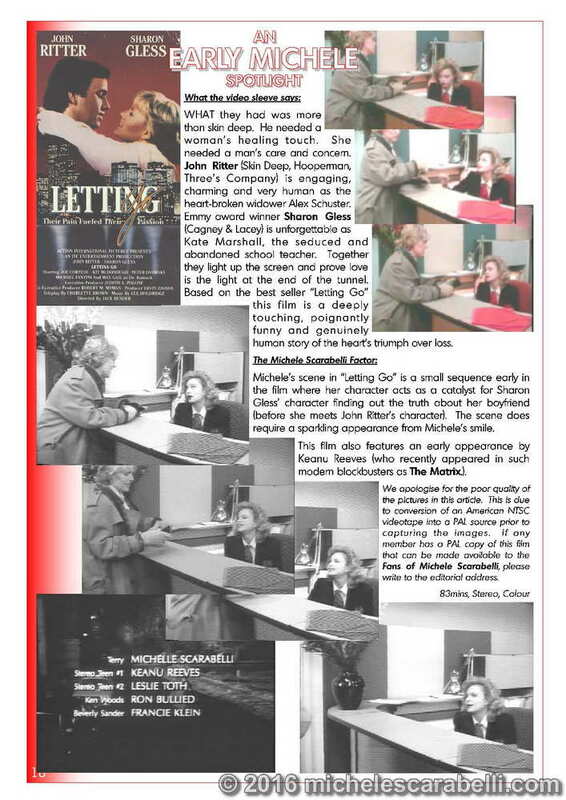 An Early Michele Spotlight : Letting Go. This film, starring Sharon Gless and John Ritter also featured, among others, a young Keanu Reeves. Review. 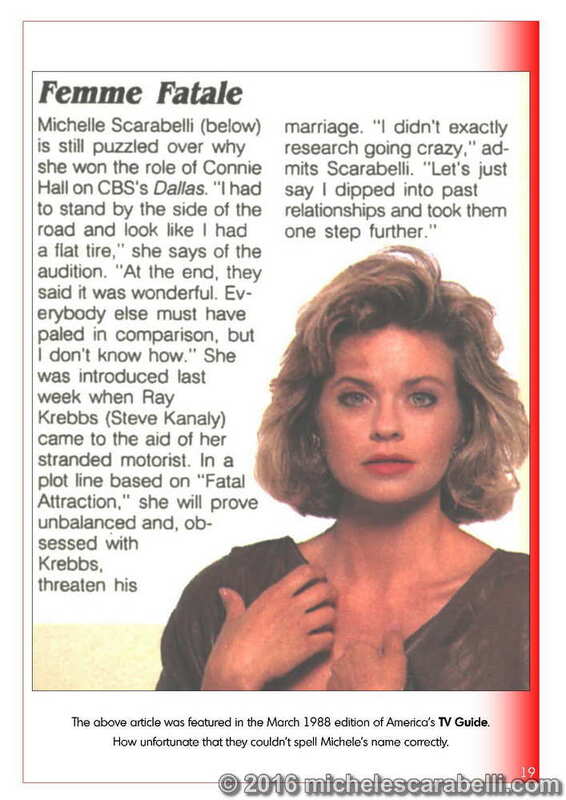 Femme Fatale : An article that appeared in America’s TV Guide when Michele’s Connie Hall was being introduced in Dallas. This issue features our new professional GLOSSY covers. 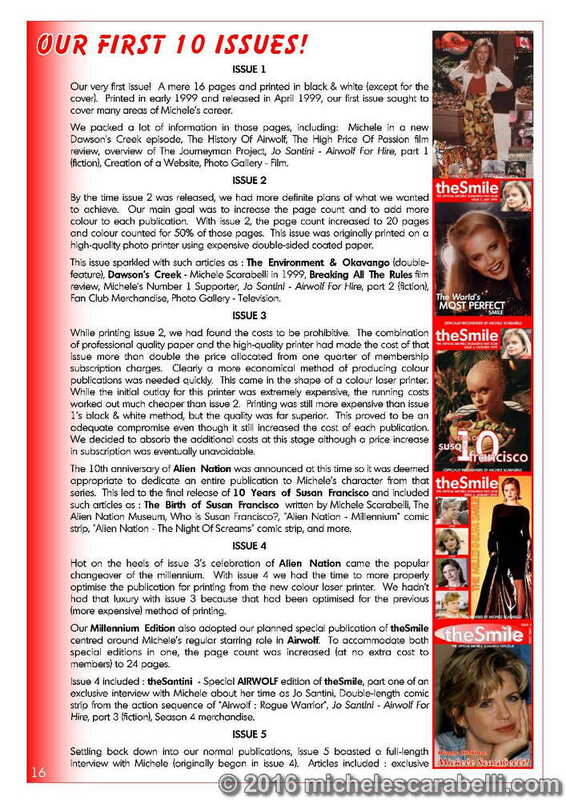 As always, theSmile is printed in full vibrant colour and is fully illustrated.